Artists: Pencilers- Rich Buckler, John Buscema, George Tuska, Jim Starlin, Don Heck, and Sam Kweskin; Inkers- Dan Adkins, Joe Sinnott, Jim Mooney, Dave Cockrum, Frank McLaughlin, Mike Esposito, Frank Giacoia, and Syd Shores. 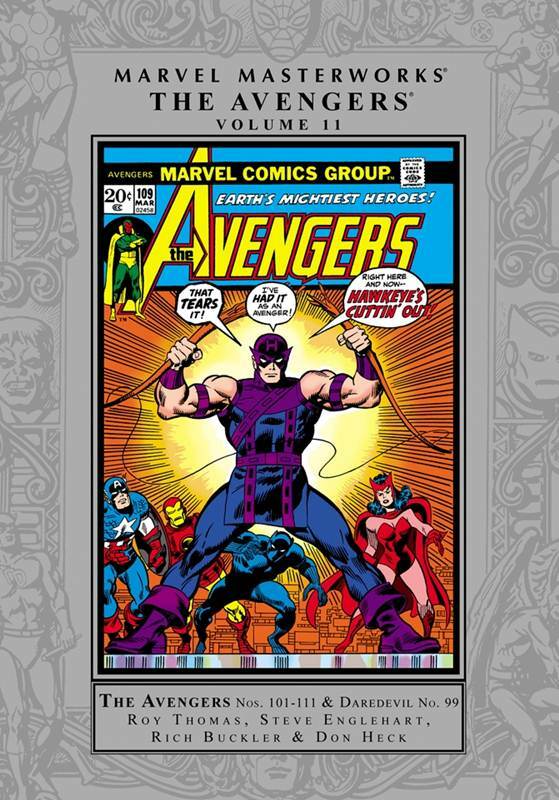 In this volume we find The Vision and the Scarlet Witch become the focal point for the series. Thomas builds on The Vision's discontentment with his lack of humanity in #102 while introducing a foe who soon-to-be Avengers writer Steve Englehart would use quite often: The Grim Reaper. The Grim Reaper was the brother of the late Wonder Man, whom the Vision's android brain patterns were modeled after. The Grim Reaper offers The Vision his deceased brother's body, which is in a form of stasis, in exchange for him standing aside while he destroys the team to revenge his fallen brother. While all of that is happening, we see the return of The Sentinels, who have returned to Earth to save humanity from the “threat” of mutantkind. I dig this aspect of Silver and Bronze Age Marvel. The true shared universe aspect, where one hero's villains turn up in another magazine. There didn't have to be some lame tentpole event series with umpteen crossover titles to make it feel that way, either. The shared universe wasn't just implied, it was successfully implemented in an organic way. The suspension of disbelief was easy during this era. Roy Thomas hands the title off to Steve Englehart with issue 105 after his Sentinels three-parter. 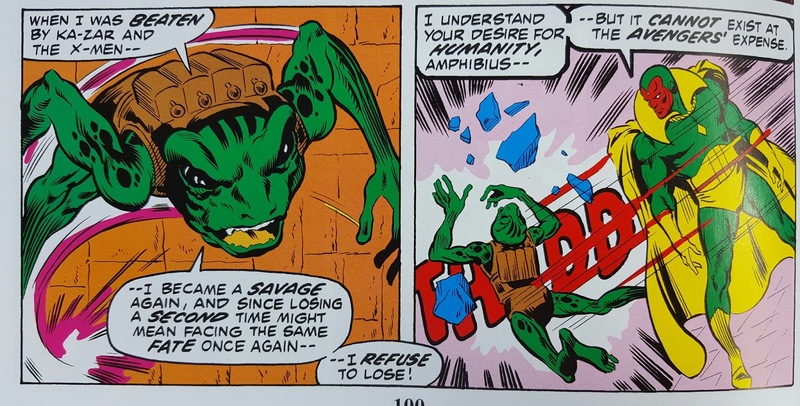 Unlike today's comics, The Avengers were left with no time to catch their breaths before being called into action again, this time to the Savage Land. 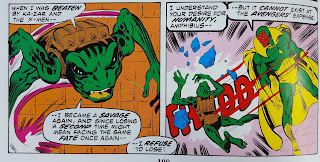 Having scooped up the Black Panther and losing Quicksilver in the previous issue, the team fights another Thomas/Adams X-Men era foe: the Savage Land Mutates: Gaza, Barbarus, Equilibrius, Amphibius, Lupo, Lorelei, and Brainchild. These comics are so action packed and fun to read. Comics without a whiff of self awareness or irony are refreshing when compared to today's hamfisted soapboxes. 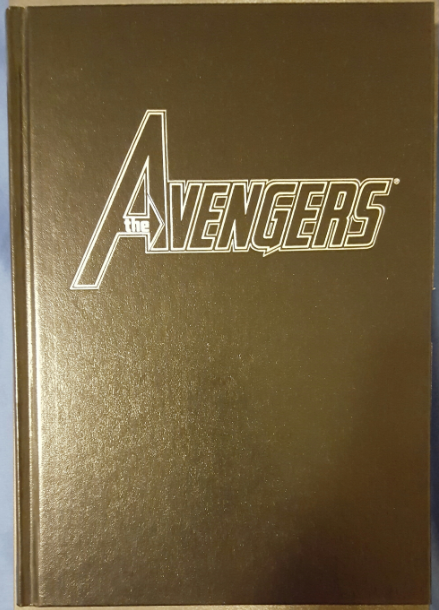 #106 is a reframed Captain America inventory story that ties up a dangling plotline from a few issues earlier: The Vision and his desire for humanity. In one of those convoluted, it makes sense because everyone was stoned back then kind of way, the Grim Reaper's partner is none other than the Space Phantom. What makes it even more bizarre is that they use the inventory story as an even more confusing backdrop, inserting the Space Phantom disguised as the head of Hydra for the time being because he was biding his time in order to destroy The Avengers. None of it makes any sense to me either, but it was a blast to read nonetheless. This “arc” is resolved in #108, which also neatly ties up the Vision and his desire to be human. He and the Scarlet Witch profess their love for one another at the end of that issue, setting the stage for a bizarre human-synthezoid relationship that will culminate in The Celestial Madonna storyline. I read the old trade paperback of that a decade or so ago, and look forward to rereading it remastered in “high def” in the Masterworks. I already own that volume, but it's the whole finding time to read everything that is the challenge. My backlog is like fine wine, aging to perfection. The older and more out of print a book is, the more enjoyable it is to read. #109 and 110 tie up the loose ends of the Savage Land adventure from a few issues earlier, revealing Magneto to be behind it all while bringing The X-Men into the proceedings as well. Remember, The X-Men were cancelled, with their title being relegated to a reprint series. 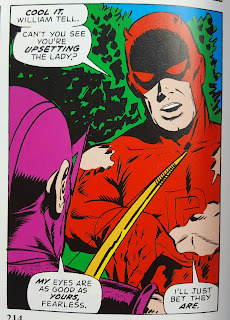 Writers like Englehart kept them alive, limping along from guest spot to guest spot until Len Wein and Dave Cockrum would give rebirth to the series in 1975. These two issues lead into Daredevil #99, acting as a way to get rid of Hawkeye and bring back the Black Widow, who has been Daredevil's love interest and co-star in that series during that time. #111 wraps up the Magneto/X-Men/Savage Land saga nicely. The writing is great, while the art is uneven. It starts out very strong. 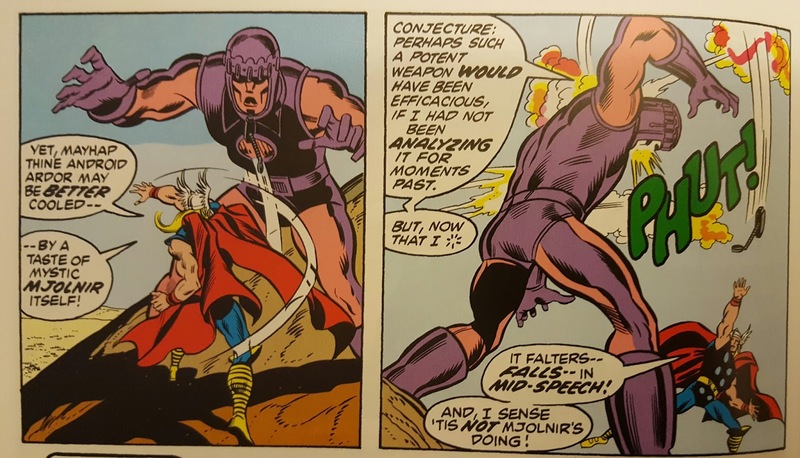 Rich Buckler, an underrated artist if ever there were one, nails the Marvel house style of the era. I'll take this aesthetic over what passes as comic art any day of the week. 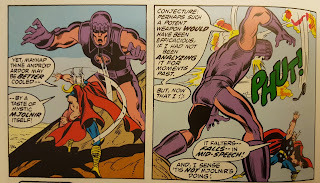 Jim Starlin and Dave Cockrum aid and abet, adding their polish to various issues. Things go south with the then over-the-hill Don Heck, who phones in weak artwork with weak inking by various folks. Don Heck did some solid work, it's just that this ain't it. Forget ham-fisted “writers” who write endless pages of talking heads Avengers sitting around a breakfast table. These Avengers save the world on a daily basis, giving the bad guys a what for in the process. I urge folks to pick up some real Avengers comics and see for yourselves. 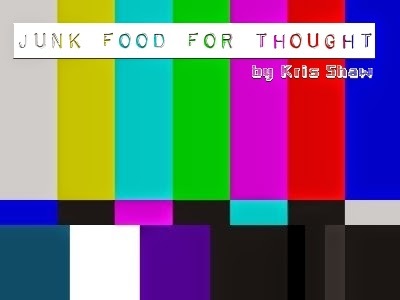 Junk Food For Thought rating: 4.5 out of 5. The OCD zone- Marvel Masterworks remain my poison of choice. Indeed, they are the reason that I reentered this accursed hobby lifestyle. 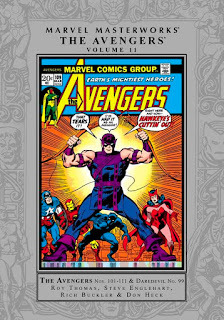 Linework and Color restoration: Marvel Masterworks are the Criterion Blu-Rays of collected editions. Top shelf restoration and a color palette faithful to the original comic books, all lovingly restored to the highest standards. 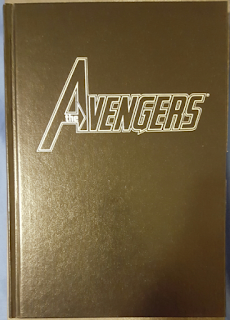 Make mine Marvel Masterworks! Binding: Smyth sewn binding. Lays flat. Dustjacket and Hardback cover notes: Dustjacket has a lamination as well as spot varnish. The hardback casewrap has a faux leather texture with dye foil stamping on the front cover as well as the spine.